Harley-Davidson motorcycles India is offering an internship opportunity to enthusiasts or candidates who wish to showcase their creative skills. The programme that began on March 31, 2019, is a one month internship, that gives candidates an exciting chance to work with the motorcycle brand's team. To qualify for the internship, candidates must be savvy storytellers, and must describe what freedom means to them in the form of either a video, an essay, or by developing a photo collage. 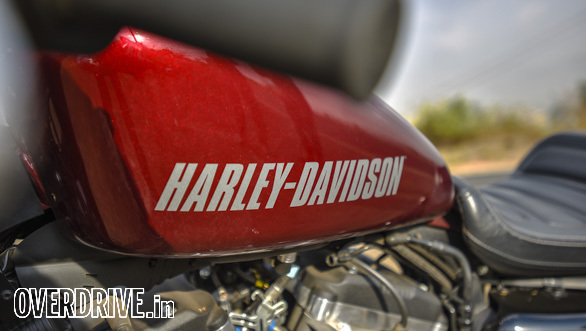 They can also create a piece of content that they deem best for their application, and submit it to Harley-Davidson India by posting the same on the manufacturer's Instagram handle. A similar Summer internship programme was launched in the United States of America last summer, however, it is the first time the cruiser motorcycle maker is offering such a privilege, in India. On the launch of the Internship program, Sajeev Rajasekharan, managing director, Harley-Davidson India said, "We are thrilled to launch the intern program in India for the first time. The internship will be a great way to engage and build future Harley-Davidson riders, lending them a first-hand experience of the Harley-Davidson way of life. We are looking forward to the next few months where at the end of the selection process, three candidates will earn their place here to spend a whole month with us."